My approach to branding photography is centered around highlighting how unique you are and bringing out your personality to shine. 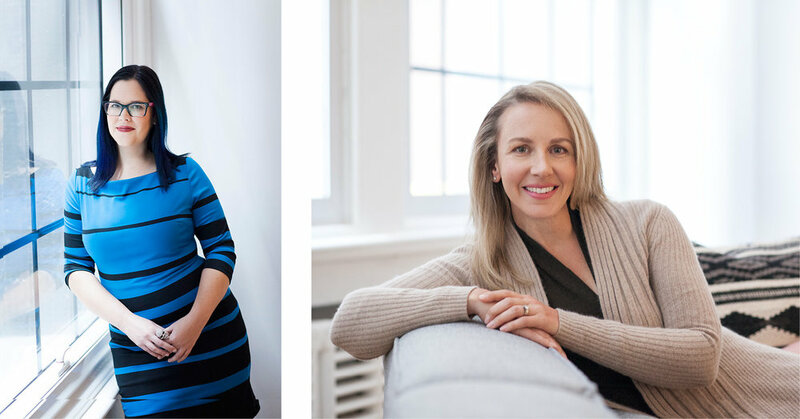 These branding photo sessions are way more than a few quick snaps saying “cheese” gazing towards a camera. 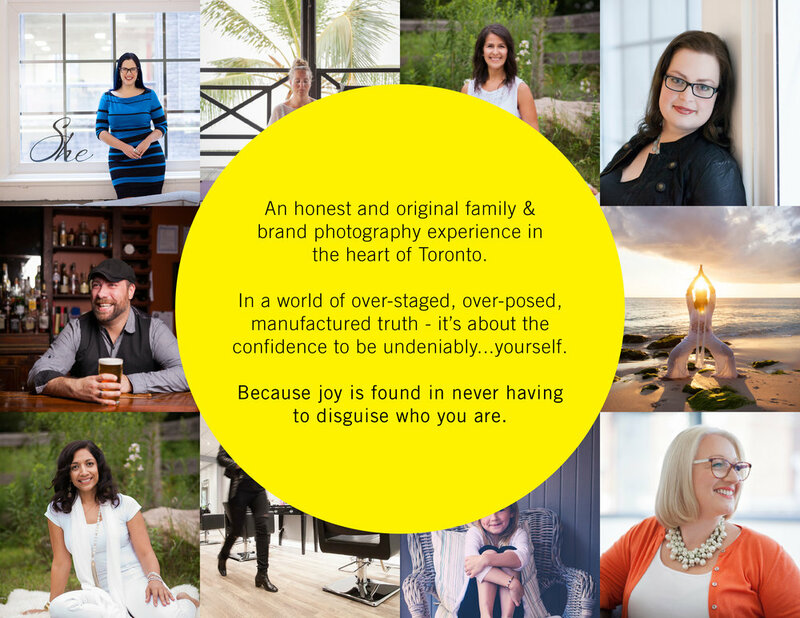 These branding photo sessions are about documenting the real & unique person that you are. Each and every morsel - because that’s what makes you and your story so amazing. I help you express your story, your work and how you do it so you can connect to the people excited to invest in you. Choose your preferred session date by following the "book my session" button below. This will hold your session date and time. Within 2-3 days, I will reach out with next steps about a retainer and contract that when are completed will fully secure your session. authentic you at a beautiful indoor or in studio location in a stunning outfit you feel amazing in. 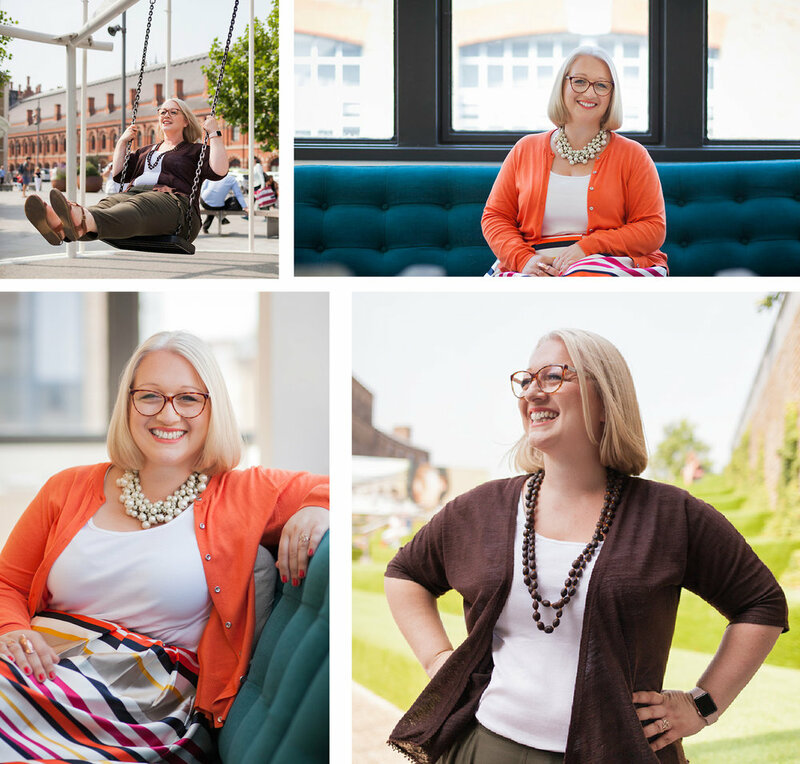 This session is a great option to have some variety to your branding images and to really allow your personality and brand to shine. 3 different looks (different places and angles around your final location). 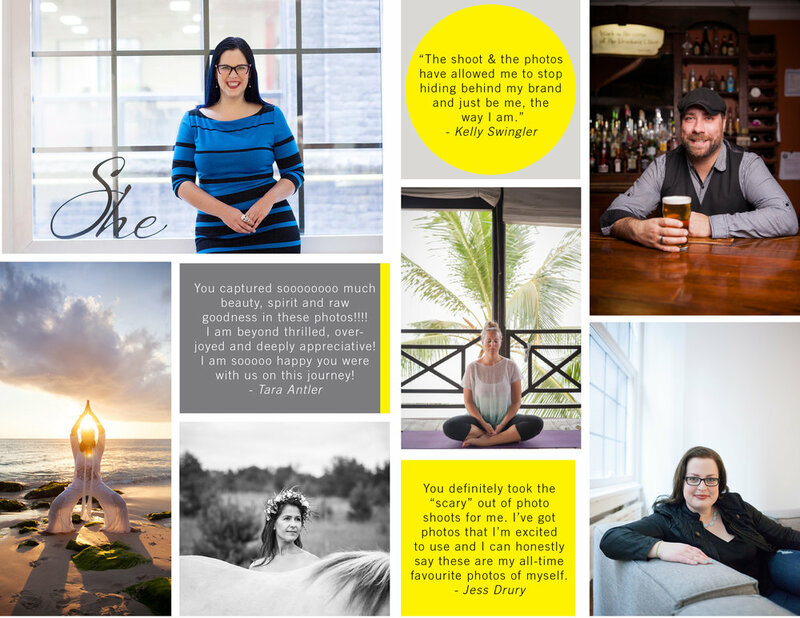 This session has been perfected to provide a variety of images to fill your website, social media platforms and newsletter, all with a consistent feel tied to your brand. 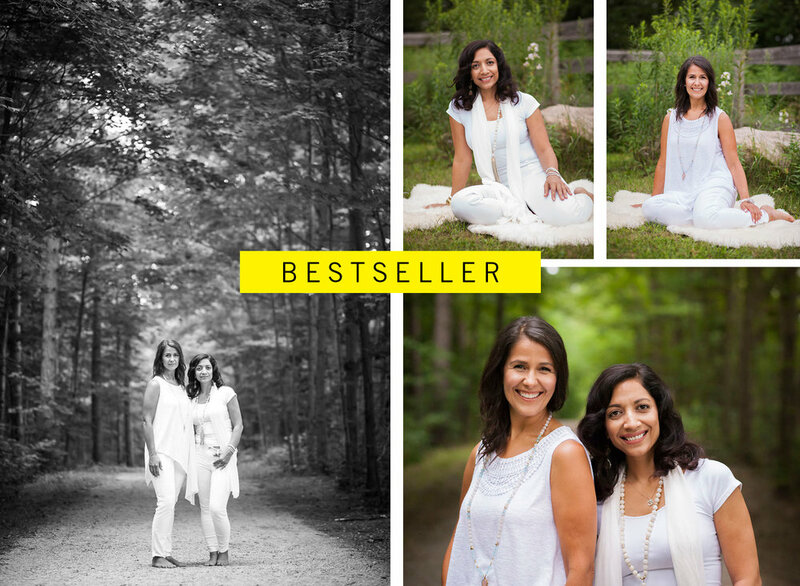 All sessions include a discovery call, location planning, photography session, private online gallery, Jen’s suggested best-use of images, light retouching of selected images (decreased wrinkles/bags, teeth whitening, blemish removing, etc.). Hair and make-up, location rentals, equipment rentals, additional person/people, extra final image, travel. Celebrate your clients with a “Client Appreciation Day” and include portraits for each of your guests as a generous gift. Your clients will appreciate that you’ve done the work for them by booking a photographer, hair and makeup artist and leave the day feeling better than when they arrived. And as a bonus, they receive a gallery of images to choose their top 3 photos to have for their LinkedIn accounts, social media, or wherever! Please reach out for a custom quote based on the number of clients you would have attending.